The current chapter describes the major impacts of after-treatments related to the combustion gases, such as using catalytic converters, SCR, DOC, DPF, using plasma and etc. on engine performance and emissions. This chapter explains about the laser or plasma Ignition system, HEDGE, RCCI, PCCI, HCCI, GDI, GDCI and etc. on engine performance and emissions. 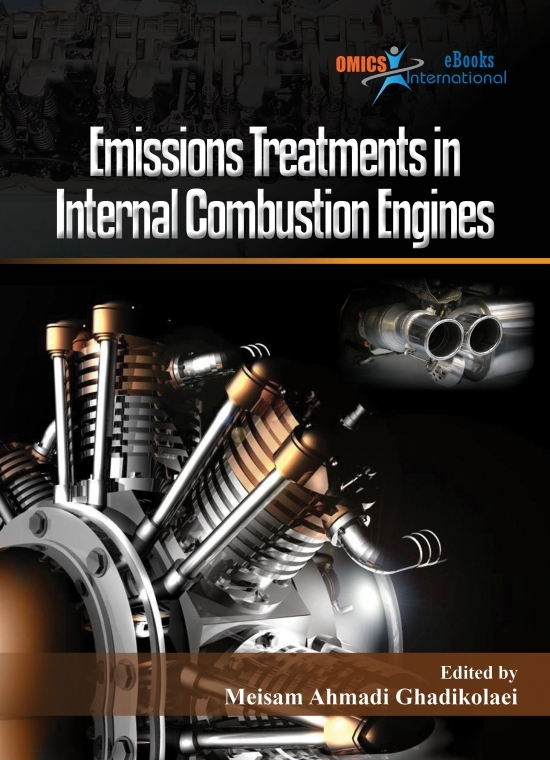 This eBook chapter gives the detailed information about the impacts of Internal-treatments related to the combustion processes and the engine configuration, such as modification of combustion chamber, compression ratio, injection pressure and timing, induction swirl and etc. on engine performance and emissions. This chapter explains about the impacts of pre-treatments related to the fuels, such as using alternative fuels, water addition into the fuels and etc. on engine performance and emissions. This chapter explains the formation, sources and types of exhaust emissions in internal combustion engines. This chaper details about the principles, types and applications of internal combustion engines. 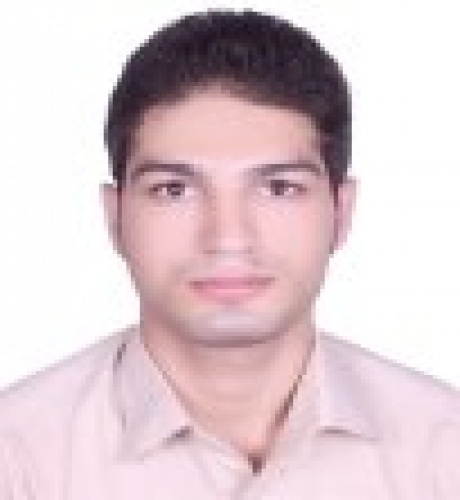 Meisam Ahmadi Ghadikolaei has obtained his B.Sc. degree from Iran in 2011 and M. Tech. degree from India (AMU) in 2014. Currently he is a Ph.D. student of Mechanical Engineering (Thermal Sciences) at The Hong Kong Polytechnic University, Hong Kong, since 2015. His current research fields are about performance and emissions of diesel engines with using different fueling technologies and alternative fuels. He also is the author of one book in international publication and several published articles in international reputed journals.